At WRH Realty Services we employ a simple philosophy: that the pursuit of excellence, vision, and integrity be at the forefront of each and every business practice. Whether it’s working directly with the property, advising an investor or client, or identifying new acquisition opportunities, our decisions and operations reflect these high-quality standards. WRH Realty Services, Inc. is one of the largest privately owned, full-service multifamily property management companies in the Southeastern United States, comprised of more than 11,000 units. 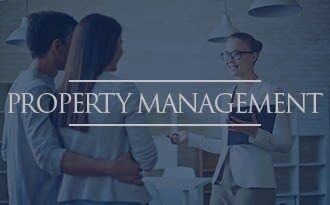 As an industry leader in real estate management, our mission is to exceed expectations with professional expertise, innovative techniques, and superior customer service. WRH has the experience to deliver the quality service you need. With over 20 years of broad-based multifamily apartment experience, a boutique-style access to the executive team, and more than 14 years of consecutive financial growth. For more than 20 years, we’ve successfully managed a well-diversified portfolio of communities from conventional properties, affordable housing, high rise, mixed-use and senior living. To learn more visit our property management services page. We maintain a consistent and dedicated construction management team equipped to provide our clients with an unmatched competitive advantage. We’ve managed new developments and full-scale renovations with the highest quality workmanship. We believe in the training, development, and empowerment of our team members. We measure our success by the satisfaction of our residents and clients. We never compromise our ethics and integrity in the pursuit of excellence and growth. We lead by a clear, concise vision and mutual respect. We believe in, and foster, accountability at every level of business. We create opportunities from change. 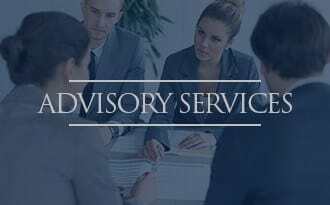 We offer a full range of advisory services customized to our client’s needs including marketing, compliance, acquisitions, training, financial monitoring, and due diligence. Our extensive menu of services compliments our core Property Management platform. WRH Properties, Inc. and WRH Mortgage, Inc. acquires multifamily real estate for long-term investment. 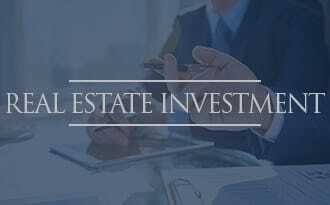 We identify opportunities across the real estate spectrum, and then aggressively implement strategies to capitalize on those opportunities.